As Former Secretary-General Boutros Boutros-Ghali has passed, Stop Illegitimate Vetoes remembers his long career and service. The sixth Secretary-General of the United Nations, Boutros Boutros-Ghali, died on February 16, at the age of 93. He served as Secretary-General between 1992 and 1996. Egyptian diplomat Boutros Boutros-Ghali was the first African, and the first and so far only Arab, to serve as the Secretary-General of the United Nations. 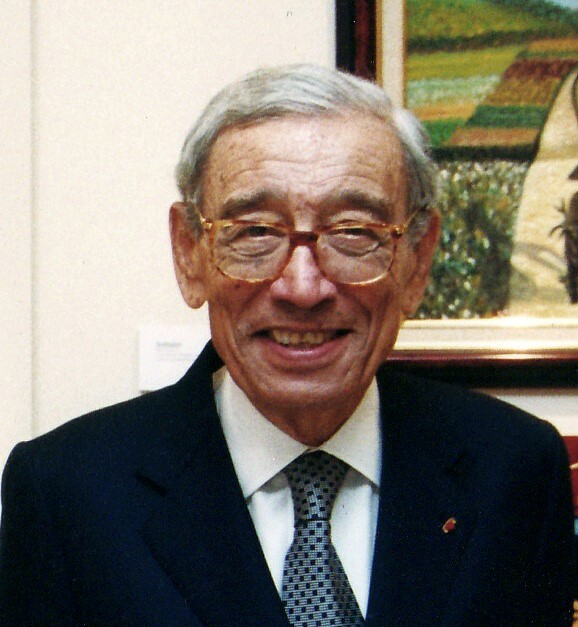 Boutros Boutros-Ghali was also the first Secretary-General not to be reappointed for a second term. On November 19 in 1996, the Security Council held a closed meeting, where an unofficial straw poll was conducted to establish support for his re-election. USA voted against his re-election, which led to his re-election never being the subject of an official vote, because the US veto prevented his reappointment. Before his appointment to the United Nations, Boutros Boutros-Ghali had been an experienced diplomat in the Egyptian Ministry of Foreign Affairs, and a member of the Egyptian Parliament. He played a role in negotiating the Camp David accords between Egypt and Israel in 1978, which led to the countries’ peace treaty of 1979. During his term as Secretary-General, he witnessed conflicts in, among others, Haiti, Somalia, Rwanda, and Yugoslavia. He authored the report “An Agenda for Peace”, which analyzed ways to strengthen the United Nations’ capacity for preventive diplomacy, peacemaking, and peacekeeping. He was succeeded in 1997 by Kofi Annan. Time: The Rise and Fall of Boutros Boutros-Ghali at the U.N.